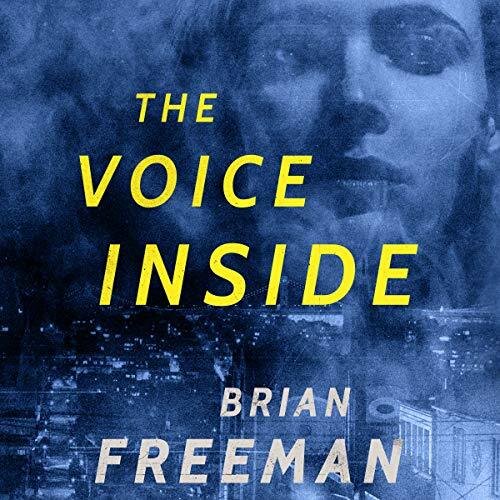 Brian Freeman is a #1 Amazon bestselling author of psychological thrillers, including the Jonathan Stride and Frost Easton series. His books have been sold in 46 countries and 22 languages. He is widely acclaimed for his "you are there" settings and his complex, engaging characters and twist-filled plots. 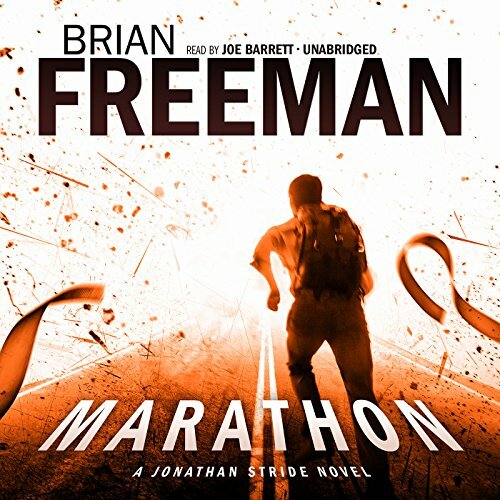 Brian has also been selected as the official author to continue Robert Ludlum's Jason Bourne series, with a new Bourne novel due in 2020. 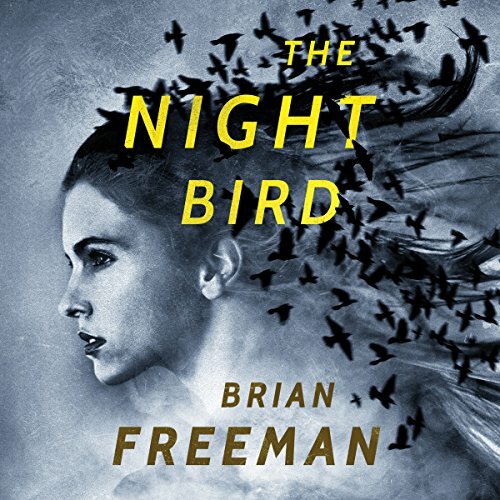 His novel THE NIGHT BIRD, the first in the Frost Easton series set in San Francisco, was one of the top 20 Kindle bestsellers of 2017. 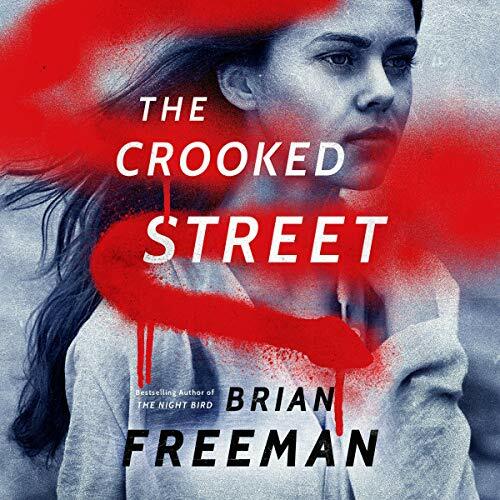 His latest releases include the new Frost Easton thriller THE CROOKED STREET and the Audible Original THE DEEP, DEEP SNOW. 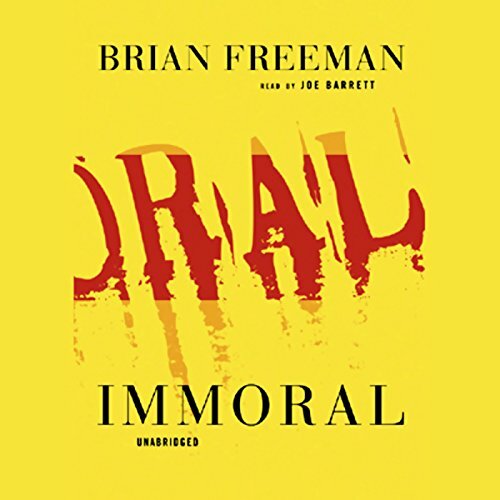 His books include: IMMORAL, STRIPPED, STALKED, IN THE DARK (also called THE WATCHER overseas), THE BURYING PLACE, THE BONE HOUSE, SPILLED BLOOD, THE COLD NOWHERE, SEASON OF FEAR, GOODBYE TO THE DEAD, THE NIGHT BIRD, MARATHON, THE VOICE INSIDE, and ALTER EGO. He also has two bonus e-books in his Jonathan Stride series, the novella TURN TO STONE and the e-short story, "Spitting Devil." 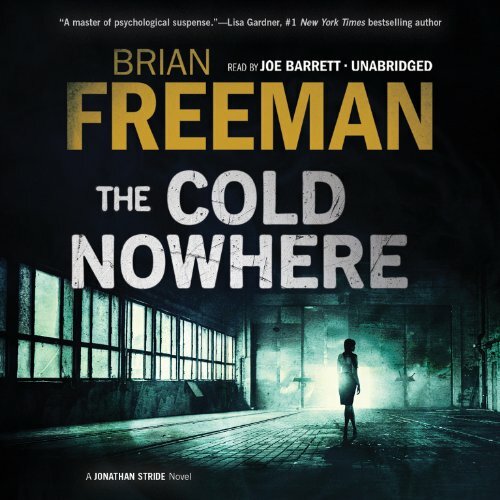 All of Brian's books are also available in audiobook editions. 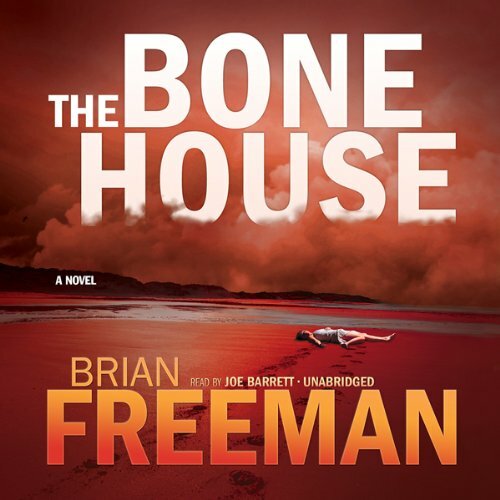 His novels THE BONE HOUSE and SEASON OF FEAR were both finalists for Best Audiobook of the Year in Thriller/Suspense. 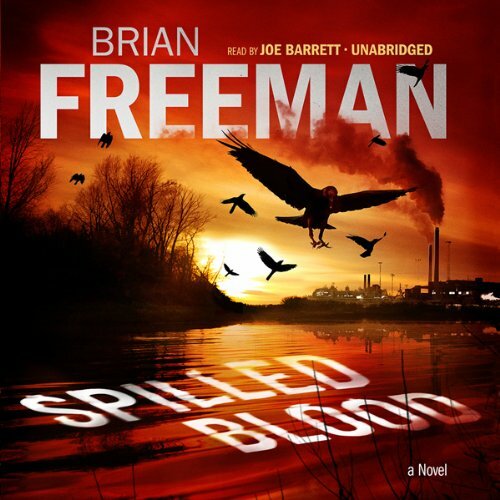 For more information on Brian's books, visit his web site at bfreemanbooks.com or find him on Facebook at facebook.com/bfreemanfans or Twitter and Instagram (@bfreemanbooks). In addition to his thrillers, Brian is also the author of two witty, romantic novels, including WEST 57 (under the name B.N. 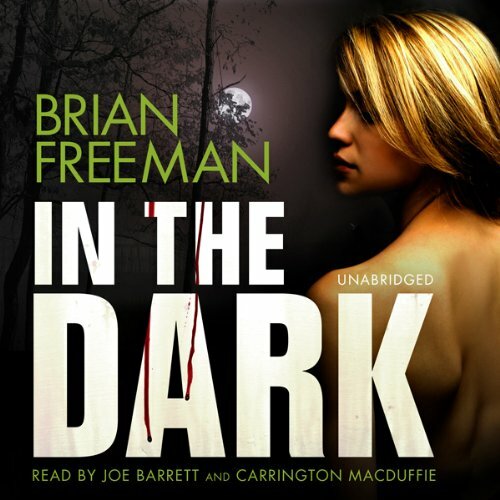 Freeman) and THE AGENCY (under the name Ally O'Brien). PEOPLE Magazine called THE AGENCY "a delight," and the Chicago Tribune called it "perfectly irresistible."